Break out of the trading box to connect to your partners in sourcing, supply and procurement. Working as one is the new digital reality. Link partners together digitally through our App Suite – Connect seamlessly from sourcing to procurement to operations. Connect to farmers directly. Unify sourcing. 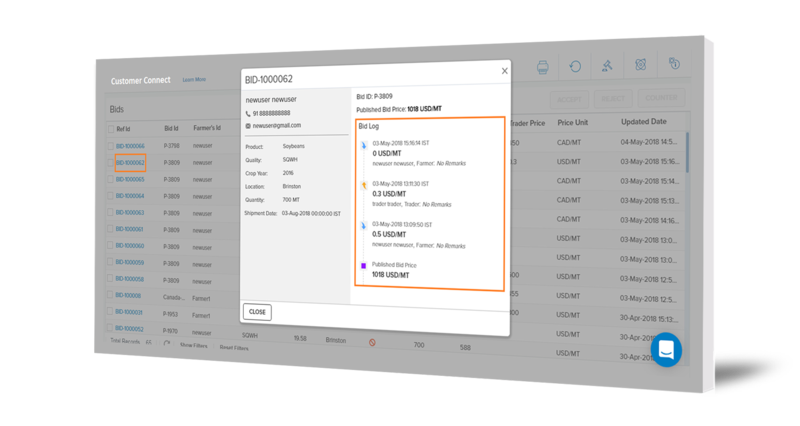 Unify every step of sourcing by managing critical farm origination processes in one place. 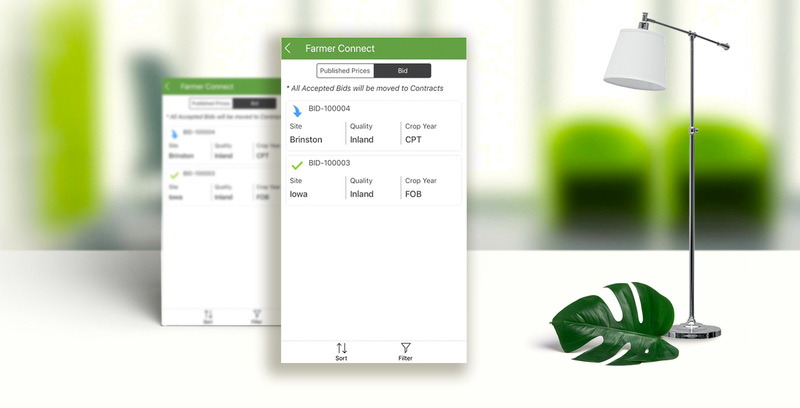 Engage with multiple farmers, negotiate and manage payments all on one platform. 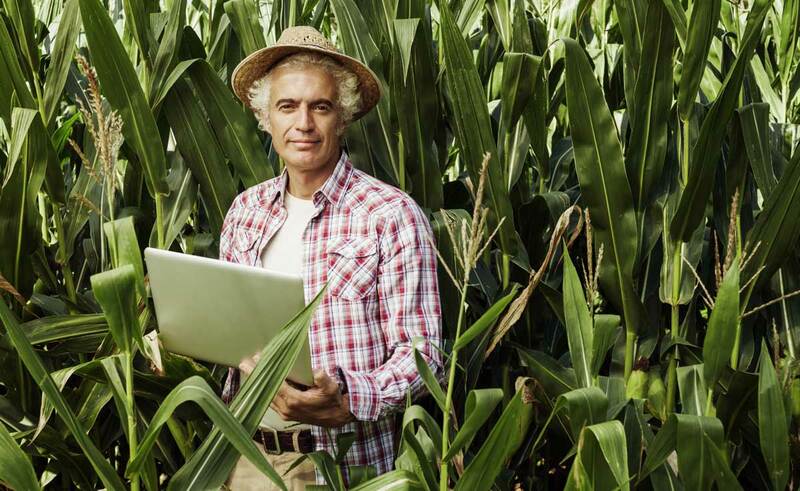 Say goodbye to antiquated paperwork and incessant calls from farmers trading. 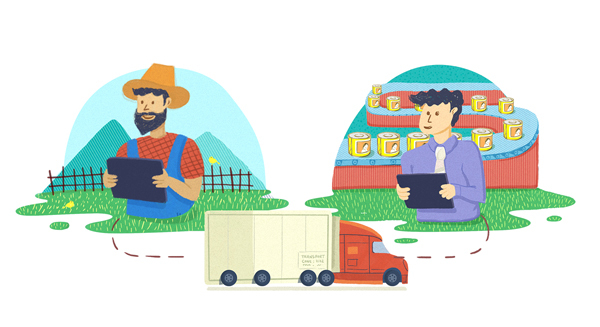 Connect with suppliers for unprecedented supplier collaboration, enabling flexible, efficient transactions between grain marketers and growers. Manage sale, purchase and delivery of produce 24x7x365. Customers and suppliers, connected as one. Connect with business partners or counterparties in real time to make the best possible deals. Multitask easily by managing queries, contracts, invoicing, ticketing and everything else in a fraction of the time it took earlier. 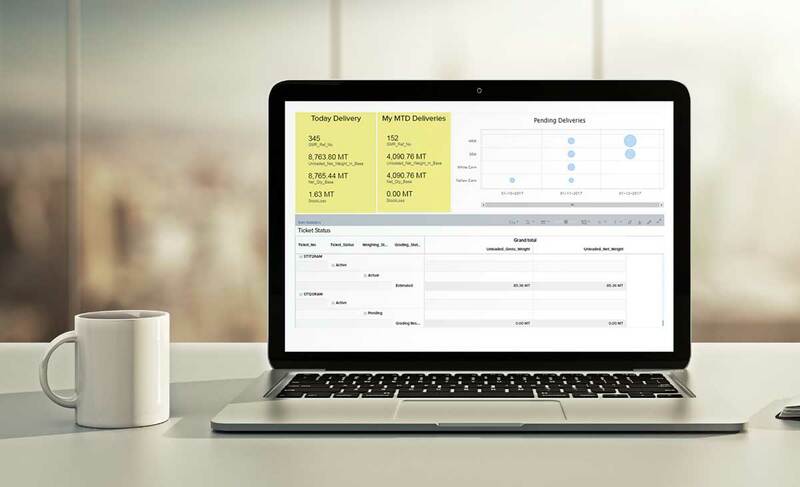 Find solutions on Eka’s commodity management platform that let you do so much more.